Add a touch of nature to your home with the beautiful Timber Look Maroon porcelain tile. It comes in an elegant timber-look design which closely replicates the look of natural timber floorboards. 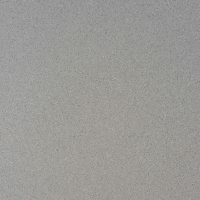 It is ideal for use both as a floor tile and as a wall tile in internal and external applications. Timber Look Maroon measures 150x900mm and is sold per square metre. 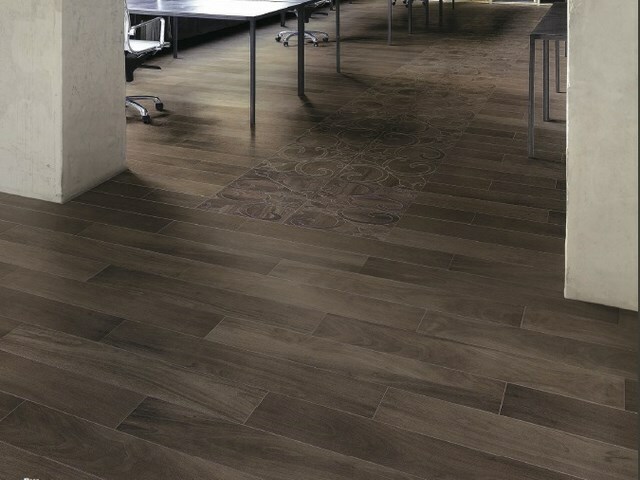 This porcelain tile offers a great balance between good looks and functionality. 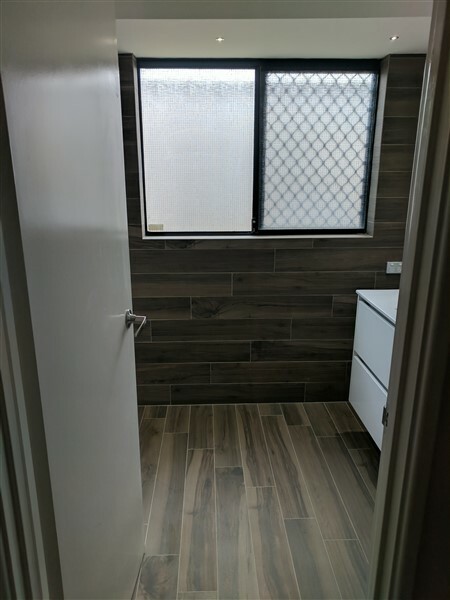 Using quality inkjet prints on top-grade porcelain, Timber Look Maroon features a unique colour, tone and finish. It offers easy maintenance and is much more durable and hardwearing than natural timber floorboards. 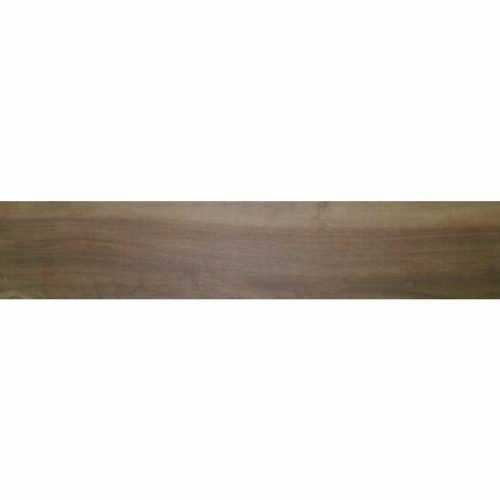 Timber Look Maroon is specially designed to offer easy installation with minimum grouting. 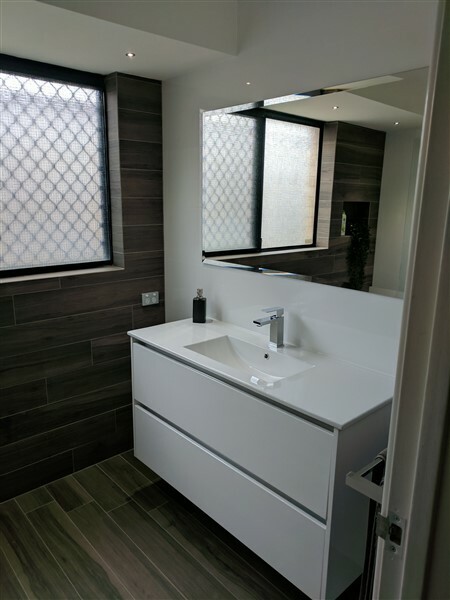 Because of this, you can create a modern, neat and seamless look with this porcelain tile. It is also manufactured to the highest quality standards and is designed to last. 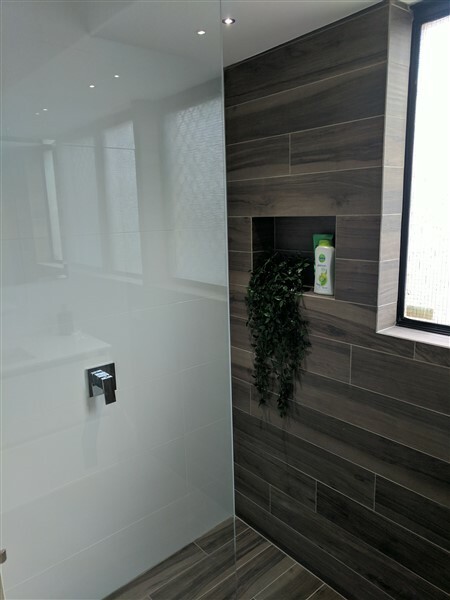 For timber-look porcelain tiles in Perth, few tiles are as beautiful or functional as Timber Look Maroon from Ross’s Discount Home Centre. 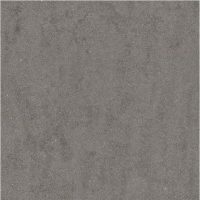 Buy this elegant porcelain tile at a very competitive price from our online store today!